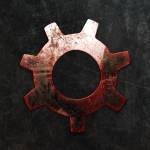 Buy “Cog One” and get free song! 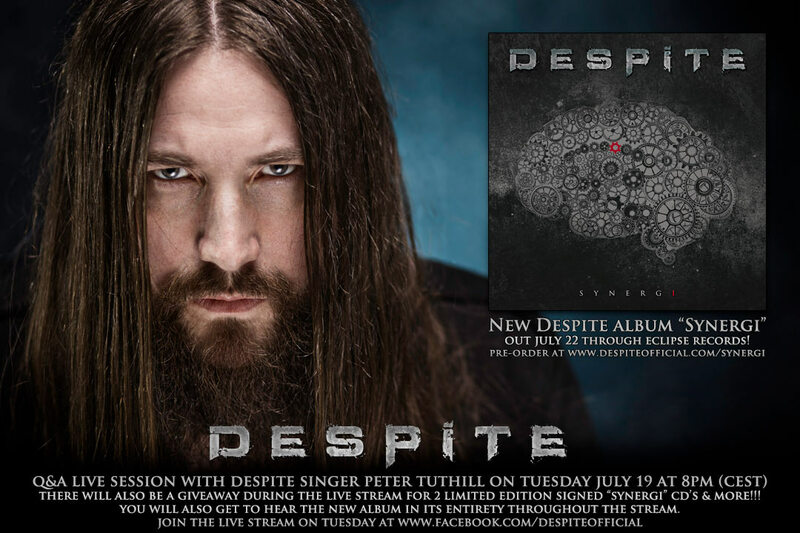 There will be a Q&A live session with DESPITE singer Peter Tuthill on Tuesday July 19 at 8pm (CEST) on our Facebook page! There will also be a giveaway during the live stream for two signed copies of Despite’s new album “Synergi” on limited edition CD, guitar picks & more!!! You will also get to hear the new album in its entirety throughout the stream. More info in the Facebook event HERE!